Our dog bite injury lawyers in Michigan represent victims of dog attacks in cases for personal injury damages. Our clients include both adults and children and range from joggers to postal workers who are bitten by dogs on both public and private property. Injuries are often severe and include nerve injuries, fractured bones, and permanent disfiguring scars. Quite often, a person suffers serious injuries when they are bitten by a neighbor’s dog. This happens when an unleashed or unchained dog runs onto the neighbor’s yard or attacks a person in the street or somewhere else in the neighborhood. It also occurs when one neighbor is visiting the other neighbor and the dog attacks at that time. A person bitten by a neighbor’s dog does have legal rights to sue the neighbor for the dog bite injuries. This can present an uncomfortable situation between two neighbors who had previously been friendly acquaintances, but the animosity often begins immediately after the attack when the owner of the dog is unapologetic or relatively unconcerned about the dog attack. In fact, the dog owner will often blame the victim for causing the attack and defend the vicious attack of the dog. What Are The Michigan Dog Bite Laws? MCL Section 287.351 is the Michigan law for dog bites and attacks. (1) If a dog bites a person, without provocation while the person is on public property, or lawfully on private property, including the property of the owner of the dog, the owner of the dog shall be liable for any damages suffered by the person bitten, regardless of the former viciousness of the dog or the owner's knowledge of such viciousness. (2) A person is lawfully on the private property of the owner of the dog within the meaning of this act if the person is on the owner's property in the performance of any duty imposed upon him or her by the laws of this state or by the laws or postal regulations of the United States, or if the person is on the owner's property as an invitee or licensee of the person lawfully in possession of the property unless said person has gained lawful entry upon the premises for the purpose of an unlawful or criminal act. In addition to the dog bite statute, Michigan also has common laws that are used for victims to make claims for injuries caused in an attack. 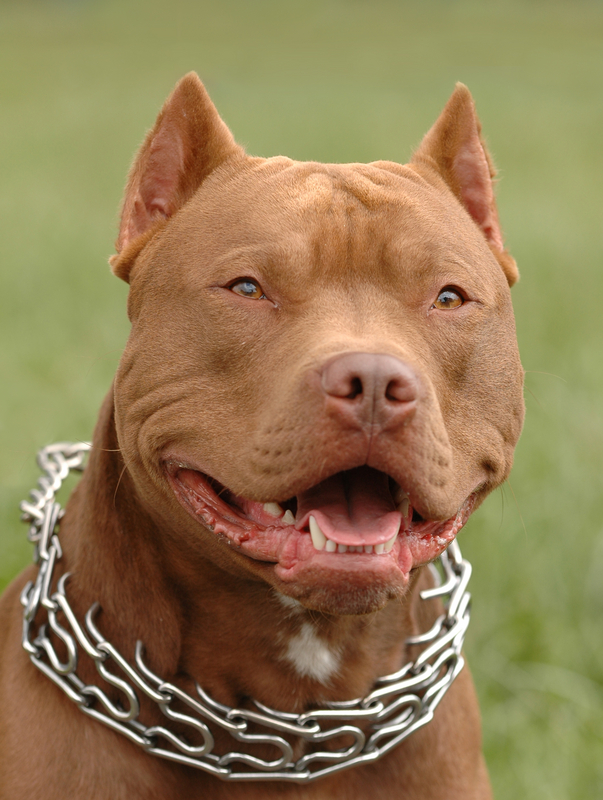 Under Michigan’s common law, the dog attack victim only has to prove that the owner of the dog knew (or should have known) that the dog had vicious propensities. A dog owner is also liable if the dog was not on a leash at the time of the attack if the attack occurred on public property, like a park, public street, or neighboring property. When a person is bitten by a neighbor’s dog, the victim does have the legal right to sue the neighbor for the dog bite injuries. Although this seemingly can create a stressful relationship between the neighbors, they should both know that the homeowner’s insurance company for the dog owner typically pays the settlement to the victim. This means that the dog owner does not have to pay any type of out of pocket settlement or medical bills and insurance rates rarely rise after this type of incident. The dog owner often feels guilty for the attack and the settlement to the victim often mends any animosity in the friendship. Additionally, the insurance company does not and cannot demand that the dog owner get rid of the dog or put the dog to sleep because of the attack. How Much are Michigan Dog Bite Settlements & Compensation? Our attorneys will evaluate all of these factors and discuss with you the likely dog bite settlement award for your case. Our lawyers almost always get you substantially greater compensation than if you were to try to settle your case directly with the insurance company adjuster, even after our legal fees. This is often several times the highest settlement offer made to you. Our expert dog bite and animal attack lawyers win the highest possible settlements and jury verdicts. We settle over 97% of our cases before ever going to court. Below is an examples of dog bite lawsuits won by our award winning law firm. $485,000 Settlement for a two year old girl viciously mauled by a pit bull in St. Clair County. $475,000 Settlement for a Michigan woman attacked by a neighbor's dog that escaped from the yard. $225,000 Settlement for a young Warren girl bitten in the face by a neighbor's dog. $175,000 Settlement for an Oakland County woman attacked by two dogs at the same time. $100,000 Settlement for Royal Oak woman bitten on her face by a dog in a neighborhood park. "When I was attacked and bitten by a dog, I did not know where to turn. I eventually spoke with attorney Bob Lantzy at Buckfire & Buckfire. Bob was friendly and professional. Bob guided me through the process of making my claim. He always kept me informed and was available to take my telephone calls personally or returned my calls promptly. Bob and Buckfire & Buckfire exceeded my expectations for handling and settling my case. They resolved my case in a short period of time. I would highly recommend Bob Lantzy and Buckfire & Buckfire to my family and friends." Phone calls are always free, forever. Submit the Free Case Review Box on this page. We will contact you shortly. Call (888) 797-8787 any time of day to speak with a dog bite injury lawyer about your case. Warning: There are strict time deadlines for filing Michigan dog bite lawsuits. Call us to learn more about Michigan dog bite lawsuits and to see if you are entitled to a dog bite settlement award.